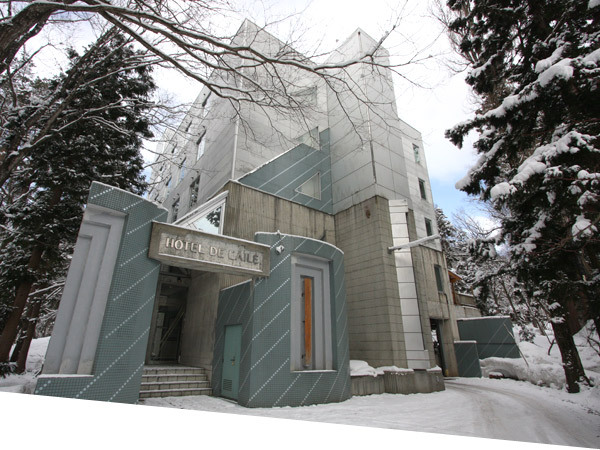 Locate within the picturesque parkland of Hakuba, Hotel De Laile provides comfortable accommodation and a wide range of facilities, including snow sports, free wifi and a sauna. Includes a 6 day ski lift pass + Transfers from Nagano Train Station. 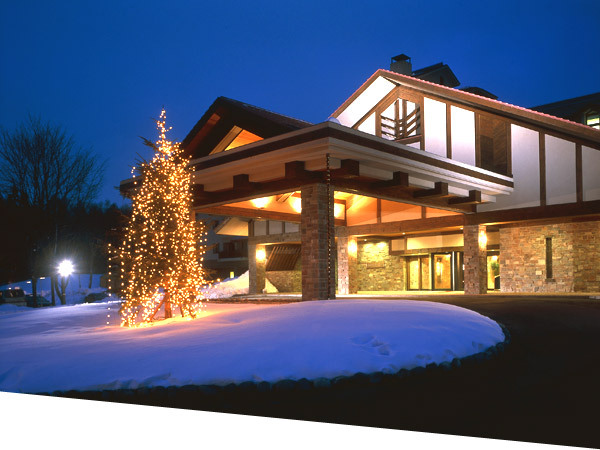 Hakuba Tokyu Hotel is located between snow speaks in Hakuba Valley, a 5 minute walk from Hakuba Station. The 4 - Star hotel offers an outdoor natural hot- spring bath. Includes 6 day ski lift pass + Transfers from Nagano Train Station. 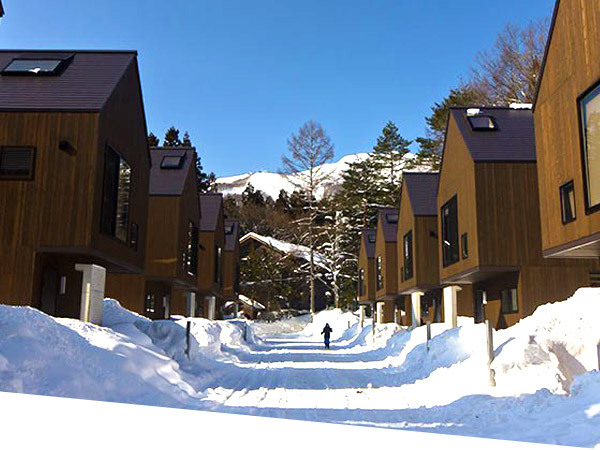 Gakuto Villa offers unique, modern accommodation in Hakuba, Nagano. Nestled at the foothills of the majestic Japanese Alps. Only minutes away from some of the best ski sloped Japan has to offer. The Apartments are close to the Panorama Sring Pools and freshly- brewed coffee from Lusti’s Cappuccino Bar. Upper Village amenities are only a short walk away. Includes 6 day Panorama lift pass. Fairmont Banff Springs is a year-round luxury mountain resort that offers a championship golf course during the summer, unparalleled skiing in the winter, the award-winning European-style Willow Stream Spa, and authentically local dining experiences. Includes 5 day lift ticket. The building is located on the main street in the village center with easy access to shops and restaurants and just 150 meters from the Ace Family lift. The Alphine Chalet boats spectacular views of the snow fields in Smiggin Holes and offers outstanding luxury. 3 Bedroom Apartment - $1,066 Per Person. Includes 6 Day Ski lift Pass return shuttle bus transfers from Nagano Train Station. Hotel Moegi offers unique accommodation and a wide range of facilities, such as a coffee bar, valet parking and a mineral bath. It provides a 3- star accommodation with air-conditioned rooms. Limelight Hotel Snowmass is located in the Snowmass Village. The accommodation features a hot tub, free shuttle service and free WiFi. Includes 5 day lift pass + Expanded continental Breakfast. 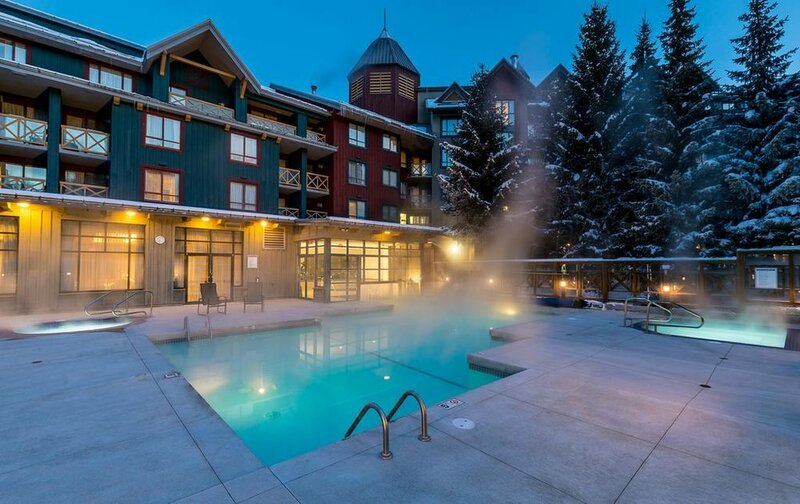 Conveniently located in the heart of the Whistler Village with a fresh new look. The versatile design is aimed at today’s highly design- conscious travellers, who want to live, work and connect on their own terms. 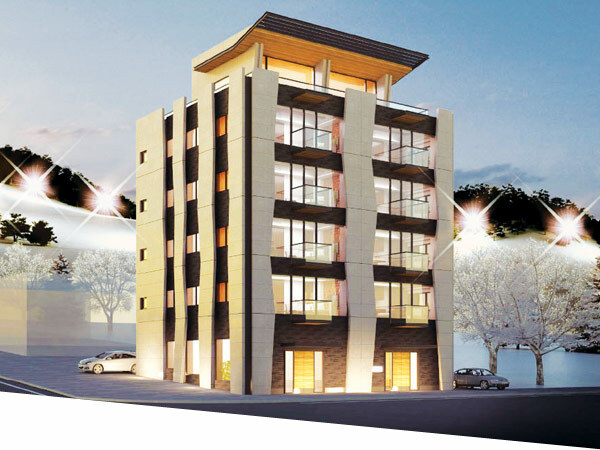 Conveniently located in the heart of Hirafu Village, this modern group of apartments are within walking distance of Hirafu's ski lists, public onsens and the areas finest restaurants and nightlife. Hotel Gorukan is situated a brief walk from Hakuba Happoone Winter Resort and Hakuba Ski Jumping Stadium. Includes a 6 day lift pass + Transfers from Nagano Train Station. 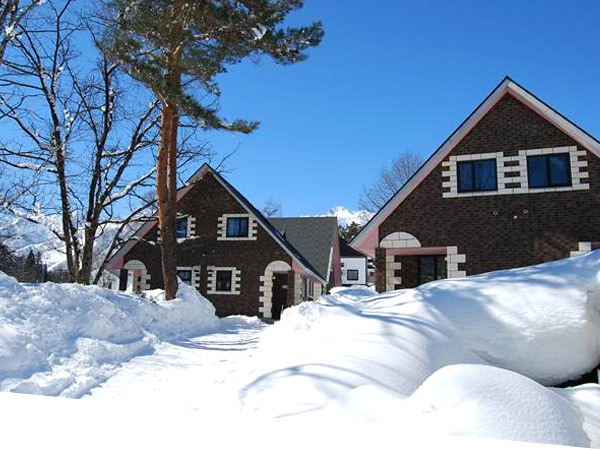 Hakuba Mominoki Hotel is located between snow speaks in Hakuba Valley, a 5 minute walk from Hakuba Station. The 4 - Star hotel offers an outdoor natural hot- spring bath. This 200 room hotel provides ski-in ski-out accommodation at the base of Niseko Village ski area, Complimentary WiFi, spa, with access to the worlds finest powder snow. Includes 6 day All mountain Niseko Lift Pass and daily breakfast. This modern boutique motel puts you smack dab in the heart of Jacksons and close to everything this enchanting area has to offer. Travel 5 Jan - 14 Feb.